Write a PHP program to sort a list of elements using Heap sort. A run of the heapsort algorithm sorting an array of randomly permuted values. In the first stage of the algorithm, the array elements are reordered to satisfy the heap property. 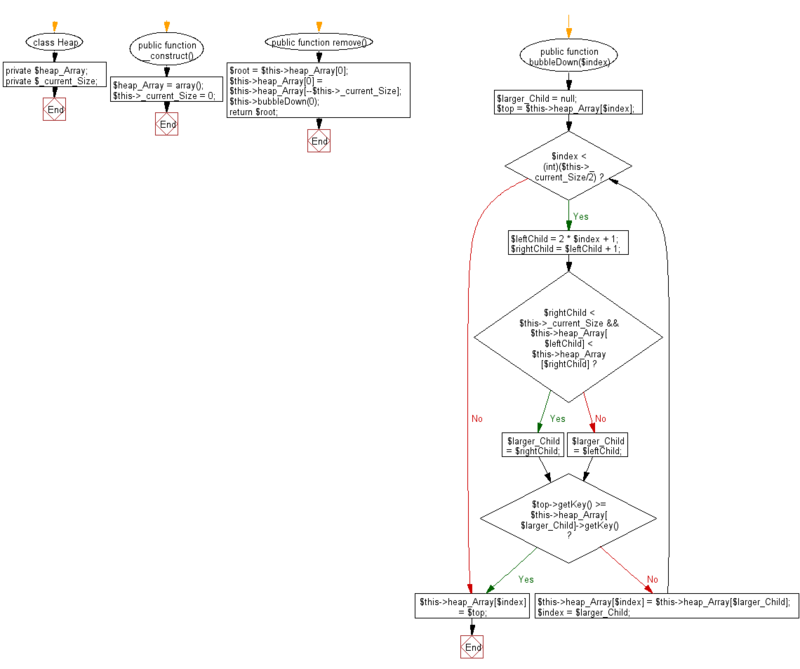 Before the actual sorting takes place, the heap tree structure is shown briefly for illustration. && $this->heap_Array[$leftChild] < $this->heap_Array[$rightChild]) // right child exists? 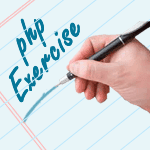 Previous: Write a PHP program to sort a list of elements using Quick sort. Next: Write a PHP program to sort a list of elements using Insertion sort.